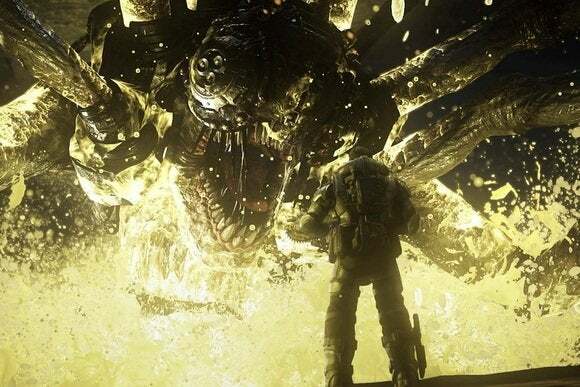 Microsoft promises mod support, overlays, G-Sync, Freesync and more as it appeals to PC game developers. Microsoft would really like developers to put their PC games in the Windows Store now. During its 2016 Build developers conference, Microsoft discussed several ways it will beef up its digital storefront, making it more of a direct competitor to Valve’s Steam platform. These include table-stakes features like mod and overlay support, along with new ways for publishers to sell their products. In May, Microsoft will add support for Nvidia’s G-Sync and AMD’s Freesync, two variable refresh rate methods that help combat stuttering and tearing. Players will also be able to disable V-Sync, a software-based anti-tearing method that tends to impact performance. 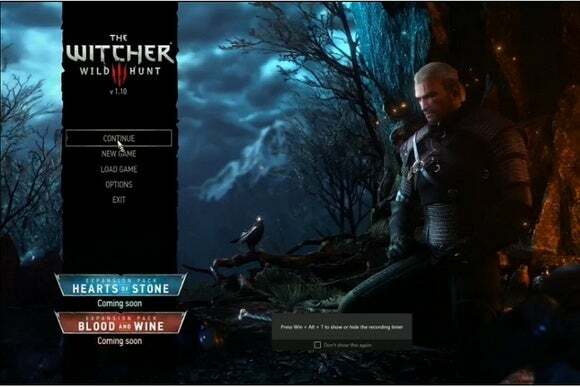 Microsoft added that support for mods and overlays is coming, along with an exclusive full-screen mode that frees up more resources for graphics cards. However, the company was light on specifics for these features, and didn’t say when they’d become available. None of those additions will matter much if game makers aren’t putting their wares in the Windows Store. To make its own storefront more enticing, Microsoft will offer a conversion tool for Win32 games, turning them into Universal Windows Platform apps. 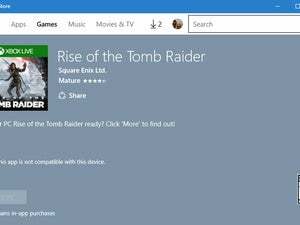 Developers can then sell these games in the Windows Store, and support Windows 10 features such as Live Tiles. As an “experiment,” Microsoft and CDProjekt Red converted The Witcher 3: Wild Hunt into a Universal Windows Platform app. Microsoft didn’t completely ignore the Xbox One during its Build presentation, noting that Cortana and background music support are coming to the console as part of the Windows 10 “Anniversary Update” this summer. Still, the company seems to be saving more of its Xbox news for the E3 gaming trade show in June.